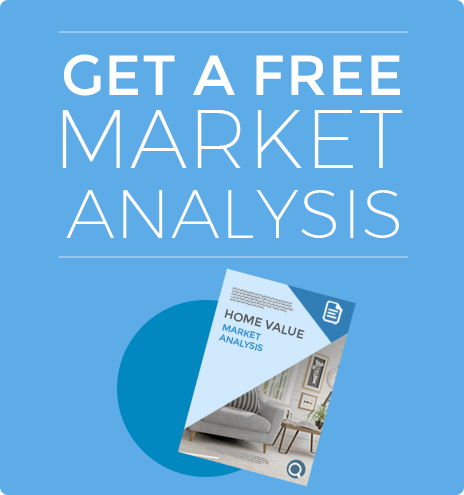 I will provide you with a Free Market Analysis on the value of your property. There is no obligation on your part. This is a free service. Please fill in the form below and I will be in touch with you to complete the market analysis for you.